What do you look for in a property? 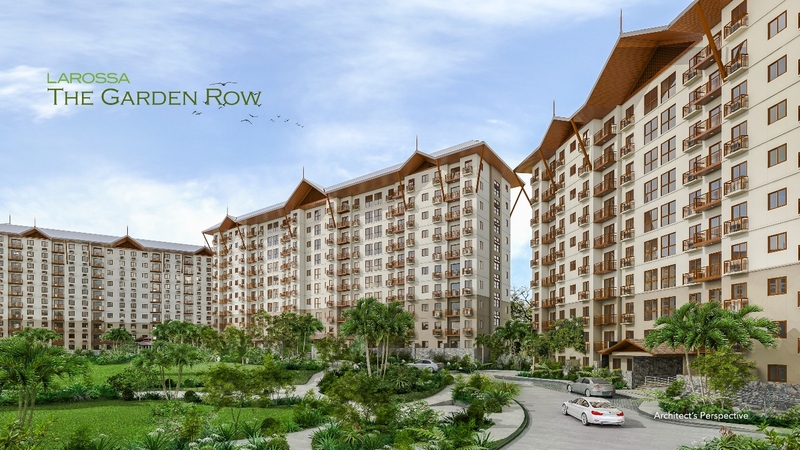 Quezon City has become a progressive and modern metropolis where all major lifestyle hot spots are found. From diverse food scenes, to exciting shopping malls and convenient facilities and centers, it is no doubt that the city has a lot to offer to satisfy most wants, needs and luxuries. Living in Quezon City means having access to the country’s best restaurants and food parks. Here, the food scene is lively and interesting - always offering something new to the taste buds. If the barkada is planning to go on a budget food trip, you can book your stops at StrEat Maginhawa Food Park, Boxpark, and Z Compound. You can also take the whole family on a fancy night out at any dining options you can discover along Katipunan Avenue, Tomas Morato, Banawe Street, and Congressional Avenue. Weekends are never dull when you are in The North. After a long and hectic work week, you can relax and find solitude in nature at the center of a bustling city by visiting La Mesa Ecopark, Balara Filters Park, or Ninoy Aquino Parks and Wildlife. You can also unwind at Art in Island Museum or get tickets to the hottest concerts happening at The Big Dome. Quezon City is also home to two of the biggest television networks in the country and if you’re lucky, you can score entrances to enjoy live shows and see your favorite stars in person! Shopaholics can also get their fashion fix with the abundance of shopping complexes and bargain shops in Quezon City. You can search for the trendiest items in department and high-end stores at SM North Edsa, UP Town Center, Gateway Cubao, or TriNoma. If you’re looking for the best finds under a budget, you can visit weekend bazaars in Eton Centris or explore hidden ukay-ukay stores within the city. At Capitol Hills, Primehomes is bringing LAROSSA to provide the perfect location where you can live at the center of all the city’s hot spots. LAROSSA is an urban sustainable community composed of mid-rise, 10-storey condominiums that are elegantly designed to provide comfort and practicality to city dwellers. It also boasts of a 3.6-hectare land that showcases one of the greenest areas in the metro while offering a breathtaking view of the surrounding landscape. Larossa nice dahil accessible dahil nasa center siya kaya great location., at ang lakas makasosyal ng place. Ito ang dream ko malapit siya sa lahat school, malls at metro manila..